Welcome to EasyRadio.ie the home of the worlds greatest love songs. We play only the best love songs 24/7 from our studio’s based in Dublin, Ireland. The station has a long a varied history starting it’s life as an unlicensed radio station before finding a home on-line where it quickly became one of the most listened to radio stations coming out of Ireland. Our clutter free and commercial free format is a winner with our listeners who don’t want to hear endless adverts and radio presenters who talk to much. We are delighted to announce that Easy Radio has returned to the FM band in Dublin. 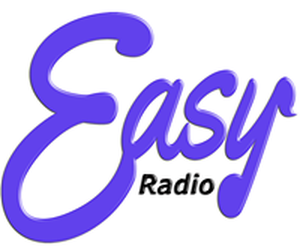 Easy radio can now be found on 93.2 FM For more details see our Facebook and Twitter pages.